Play any 4 Spring Baseball Tournaments and Select 2 Tournaments in the Select Category for a total of 6 for the Spring receive a Free Paid Berth to the Summer World Series. Saves Teams One (1) Tournament for the Spring. Play any 2 Fall Baseball Tournaments and Select 1 Tournament in the Select Category for a total of 3 and receive a Free Paid Berth to the Winter World Series and Winter National Championships. Saves Teams One (1) Tournament for the Fall. Play in a total of 9 events during the year and save Winter World Series and Winter National Championships, saving them 2 events on the year. 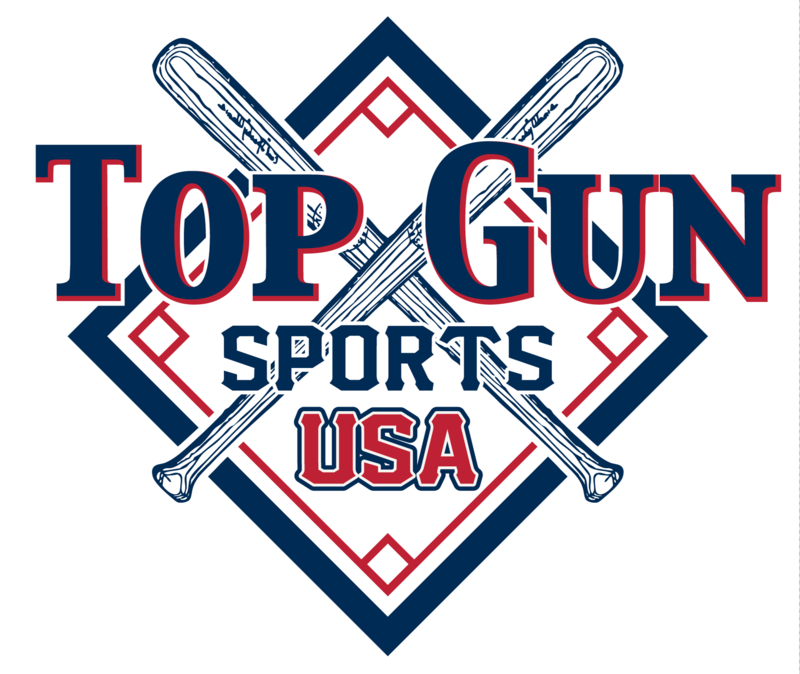 2018 Top Gun UMPIRE TRAINING TOURNAMENTS WILL NOT COUNT IN THE LOYALTY PROGRAM.